Training and Quality are the main areas of focus, being two important elements of EASO permanent support to the EU Member States, along with the specific chapters on Vulnerable Groups and support to Courts and Tribunals responsible for asylum matters in the Member States. 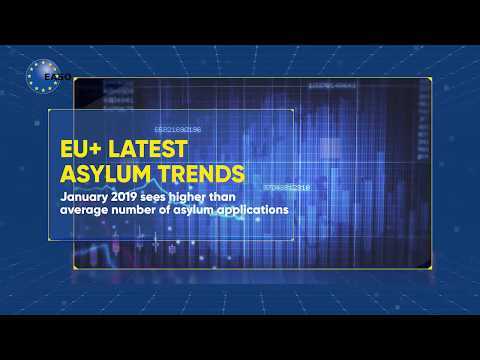 EASO considers training a key practical tool to fulfilling one of its main aims, that of ensuring an effective implementation of the Common European Asylum System (CEAS). 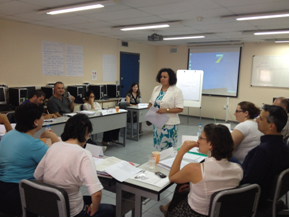 In this respect, EASO develops and provides common training in order to support the enhancement of quality and harmonisation in the area of asylum. EASO’s work on quality focuses on implementing a CEAS of high quality. It facilitates the exchange of information among Member States, allowing for the identification and sharing of good practices, quality tools and mechanisms, as well as specific initiatives. In its work on quality, EASO also focuses on particular issues, including unaccompanied minors and other categories of vulnerable persons.